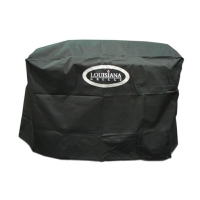 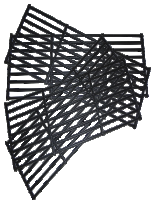 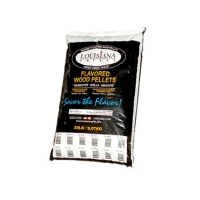 Louisiana Grills are a top of the line BBQ Smoker company. 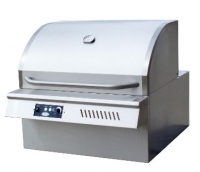 They manufacture a line of freestanding BBQ Smokers ranging from the Tailgater to the Hog. 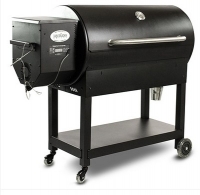 They also have started making a built-in smoker.